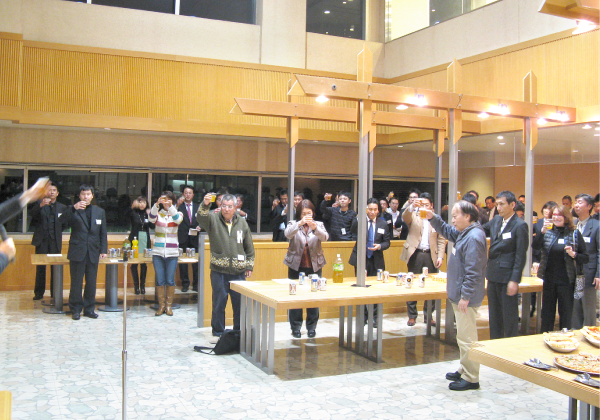 The Kobe Fashion Mart provides various services for its tenants to comfortably engage in their business. An annual mass medical examination for the tenants is provided. 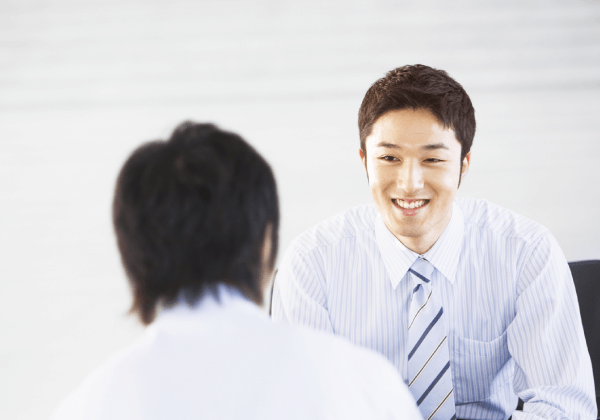 The insurance program of the Japan Health Insurance Association can be applied to this examination. The examination can be useful as a part of the health care and welfare programs for the workers. This gathering is a good opportunity for people from the shop floors to office floors to get to know others outside their corporate category. Some could even start new businesses. New tenants are welcome to participate in the gathering. There is a transport company located in the Kobe Fashion Mart Building. Door to door collection and delivery services are available. It is very convenient for the tenants. Business experts, such as a lawyer, patent attorney,licensed tax accountant and a social insurance consultant can give answers to your questions about business and operations. Go to the SOHO Plaza website. Open areas for meetings and resting are provided on every floor. 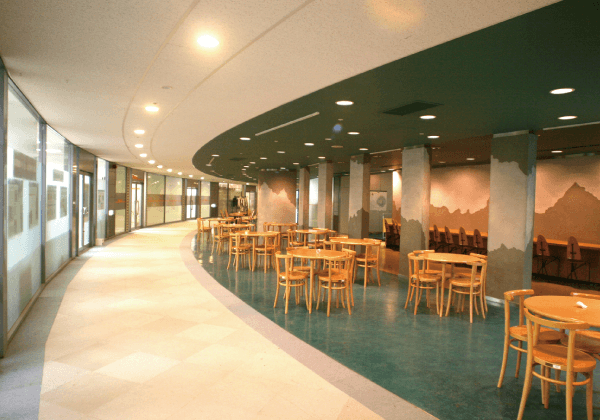 Drink vending machines, hot-water supply and smoking corners are available. There is a information desk on the 2nd floor to guide visitors. 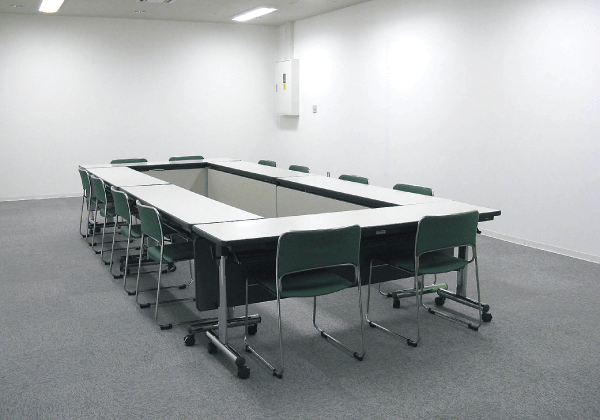 The meeting room for the tenants can be used for a reasonable fee (1000 yen for a half day, excluding tax), as well as the leased spaces on the event floors, including the convention room and the large-sized hall can all be used at discounted rates for tenants.